How are they celebrating New Year in Southeast Asia? 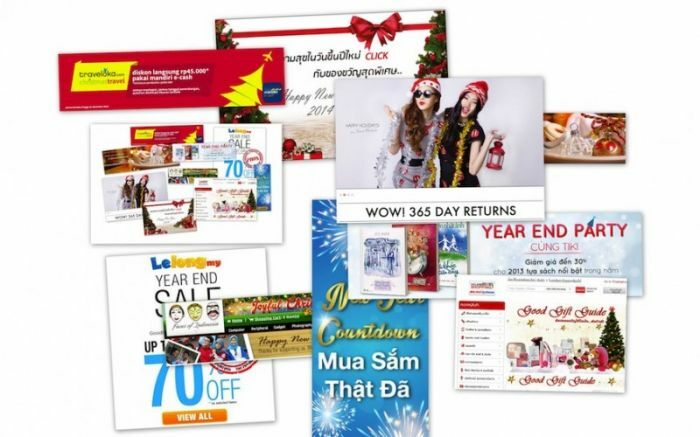 Home »Southeast Asia eCommerce»How are they celebrating New Year in Southeast Asia? Happy New Year – Happy Shopping (online)! Bhinnenka – B2C: the more you shop, the more we love (you)! Weloveshopping – sure we love shopping in any year! Priceza – price comparison site: Happy New Year – Happy comparing price! 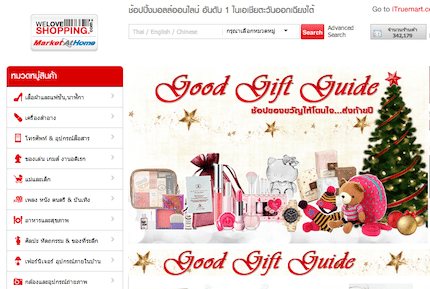 Lazada Vietnam – always aggressive! Lelong.com.my – C2C classified: wait for year end sale of 2014 you will have bigger discount! 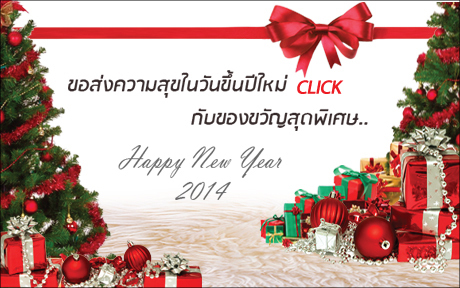 RedMart – Online grocery store: Yes it should be easier in 2014. We’re busy working so we don’t have time to celebrate the New Year.